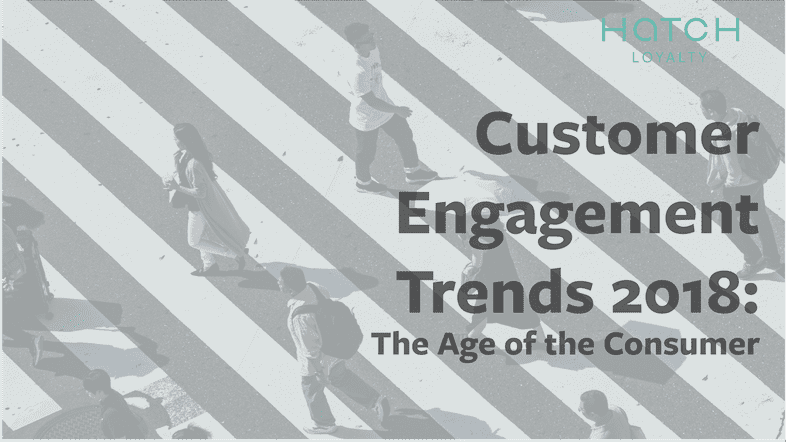 There is a lot to be expected in 2018 from customer engagement. We’ve reached the Age of the Consumer, meaning that purchasing power has tipped to the side of the consumer who is more informed and has more options than ever before. Many brands and retailers have already be-gun adapting to this shift, so we’ve put together our prediction for the 4 major trends in customer engagement this year. These trends gained traction in 2017, but will continue to take center stage.